Also in West Frisia (Friesland) the Moneyer Jan Knol used a turnip as his mintmark about early mid 1700's. That might be cheating a little as it isn't part of the main design. Perhaps the only coin showing a stethoscope? 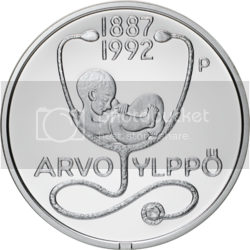 So far I haven't been able to find another coin depicting a stethoscope. 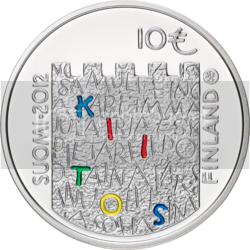 Here is a coin depicting sloths - the only such coin in the world so far? Congo DR, 10 francs, 2010. Congo DR, 25 centimes, 2002. The only coin to depict a mongoose? Yessssssssssssssss!!!!!!!!!! Finally managed to find a coin which is (probably) one of a kind. Pakistan, 100 rupees, 1977. Birth Anniversary of Allama Iqbal. 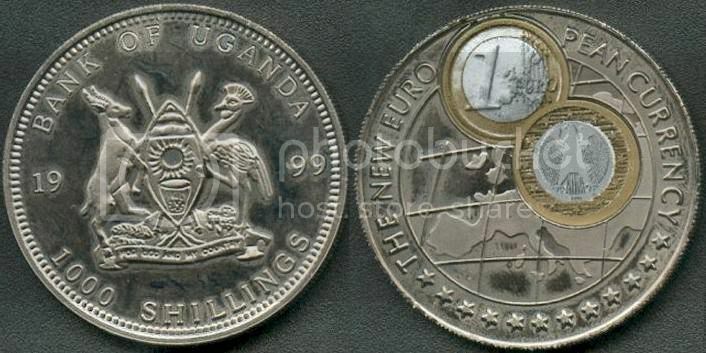 Are there any other coins where the subject has his/her eyes closed?